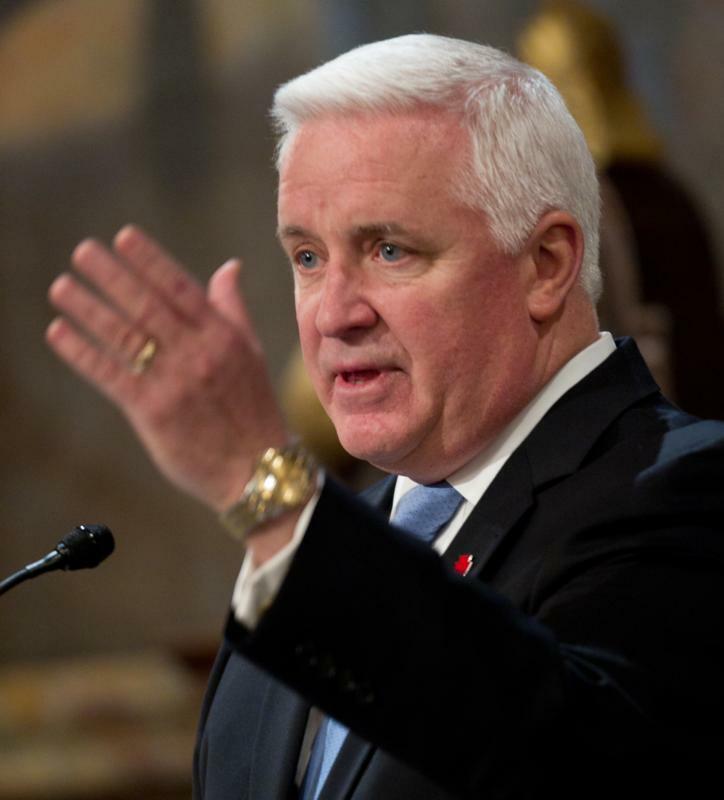 Attorney General Linda Kelly announced that Pennsylvania has joined a $25 billion joint federal-state agreement with the nation's five largest mortgage servicers over "robo-signing" and other abuses involving foreclosure and mortgage servicing. 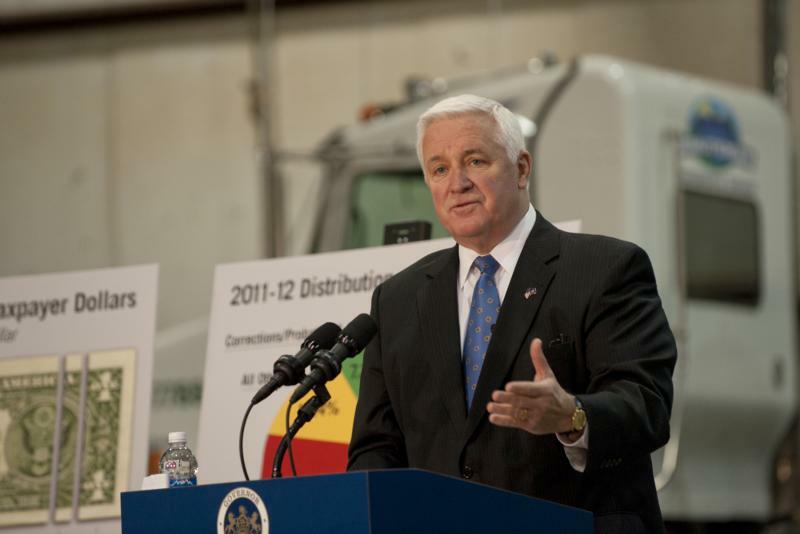 Milton - Governor Tom Corbett today discussed his 2012-13 budget proposal during a visit to Minuteman Environmental Services in Northumberland County. 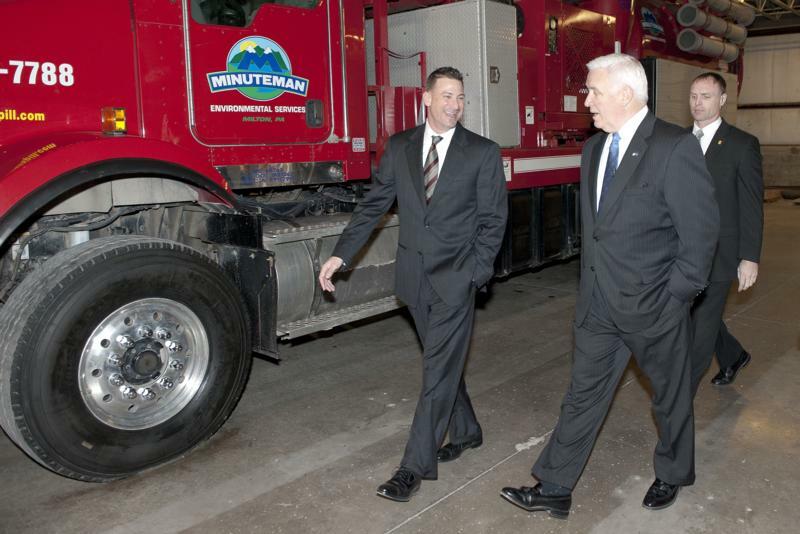 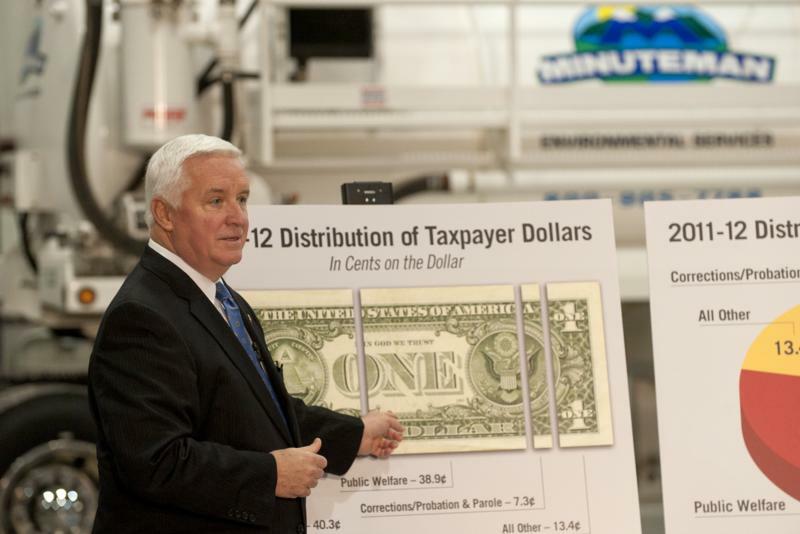 Governor Tom Corbett today discussed his 2012-13 budget proposal during a visit to Minuteman Environmental Services in Northumberland County. 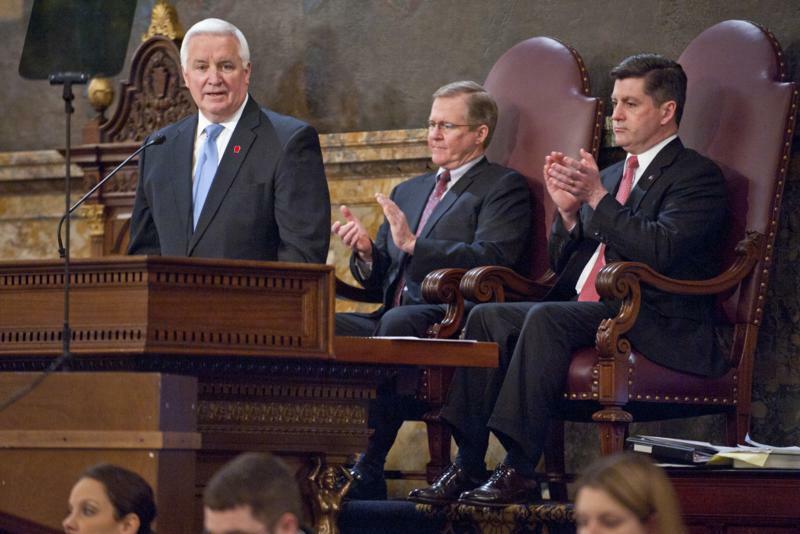 Governor Tom Corbett today presented his 2012-13 budget to the General Assembly, asking legislators to continue the path of fiscal restraint and to encourage free enterprise for a more prosperous Pennsylvania. 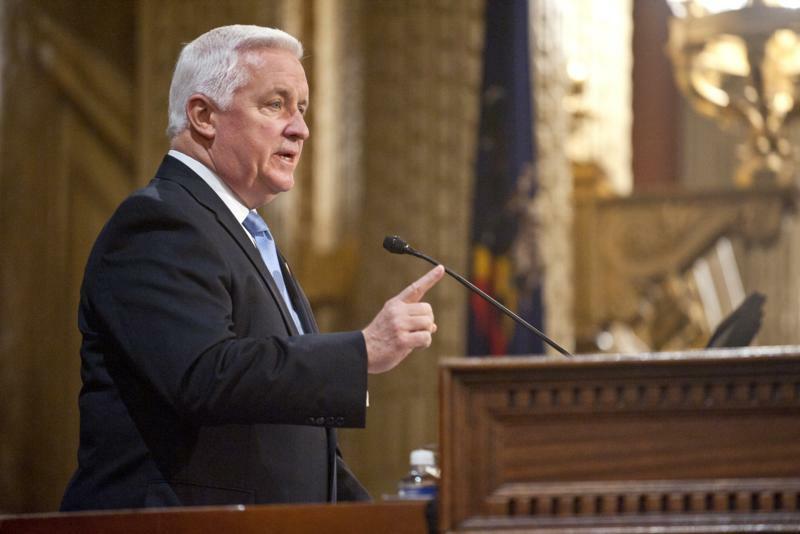 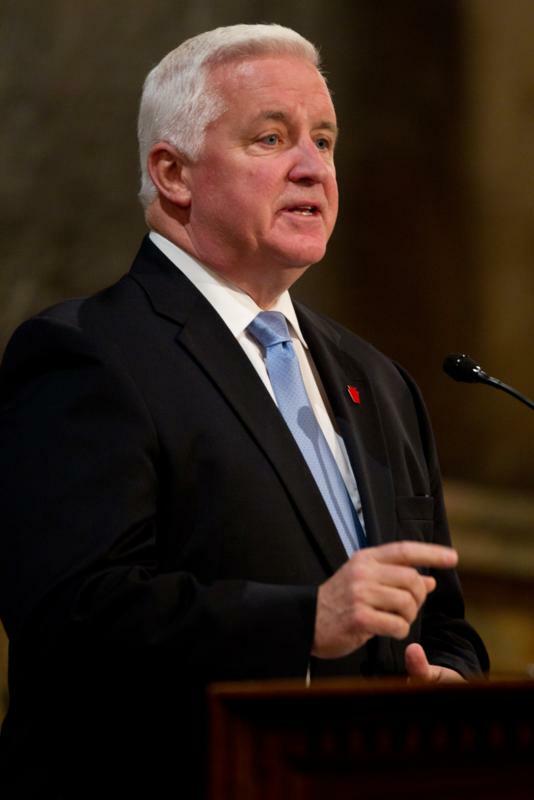 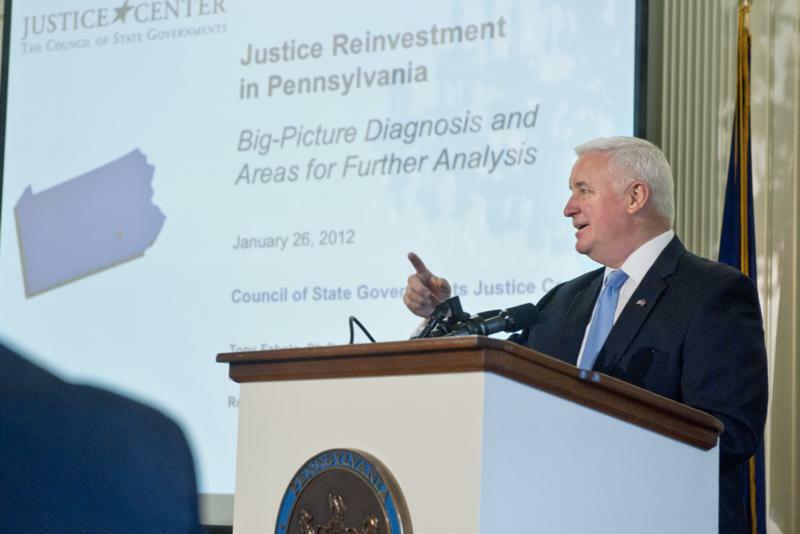 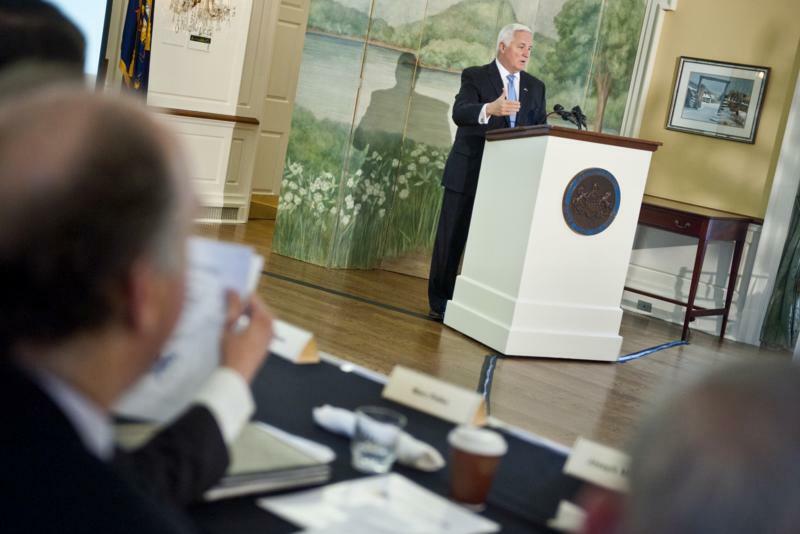 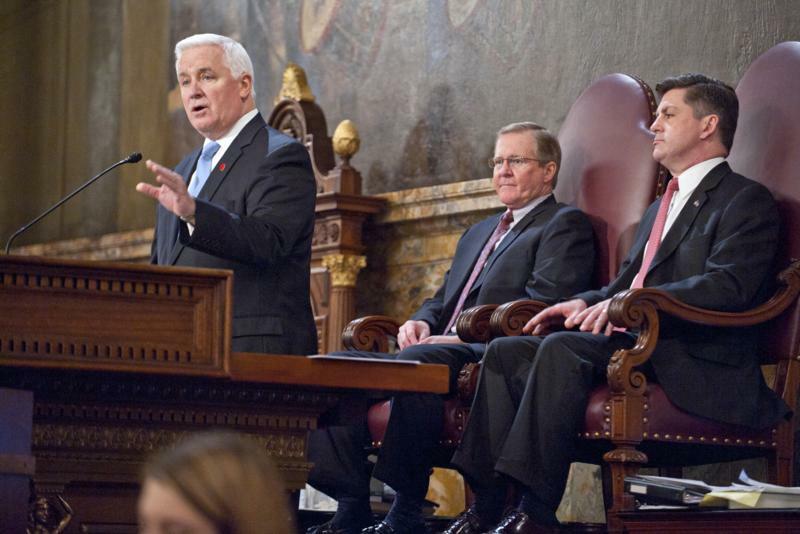 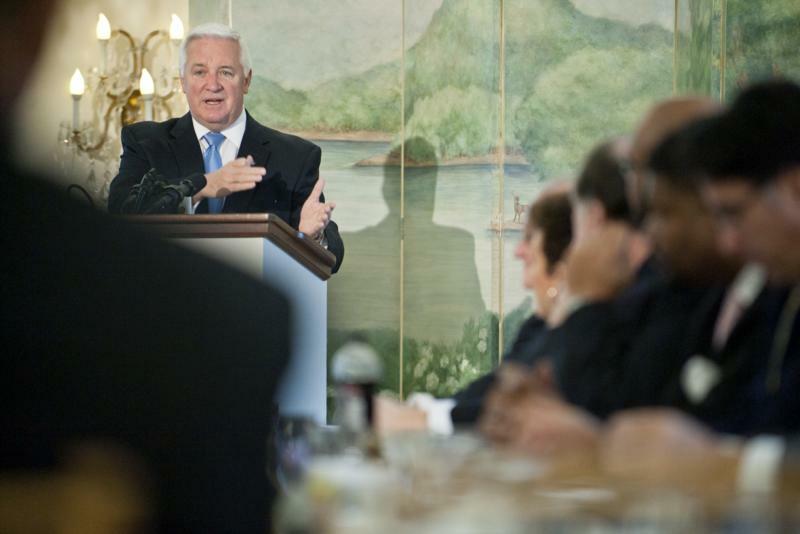 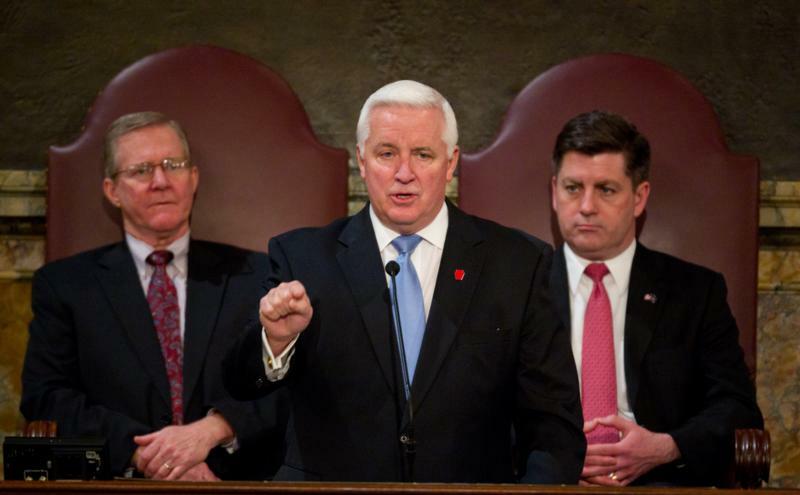 Governor Tom Corbett presented his 2012-13 budget to the General Assembly, asking legislators to continue the path of fiscal restraint and to encourage free enterprise for a more prosperous Pennsylvania. 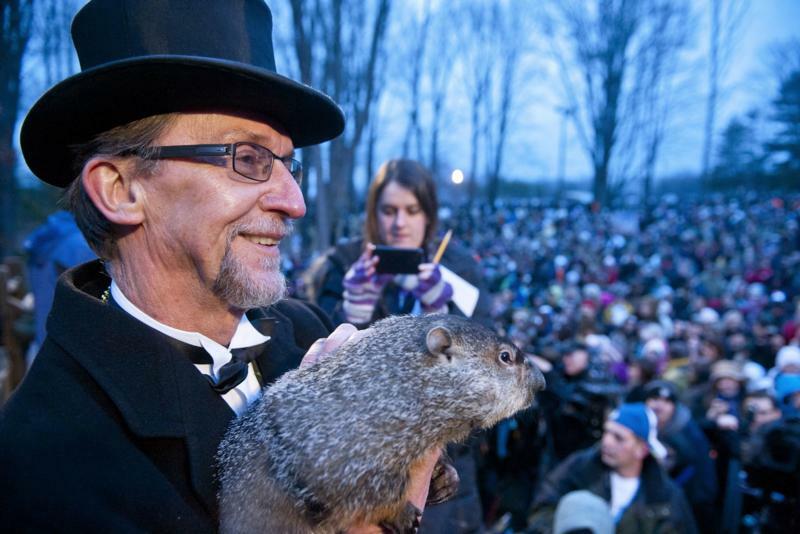 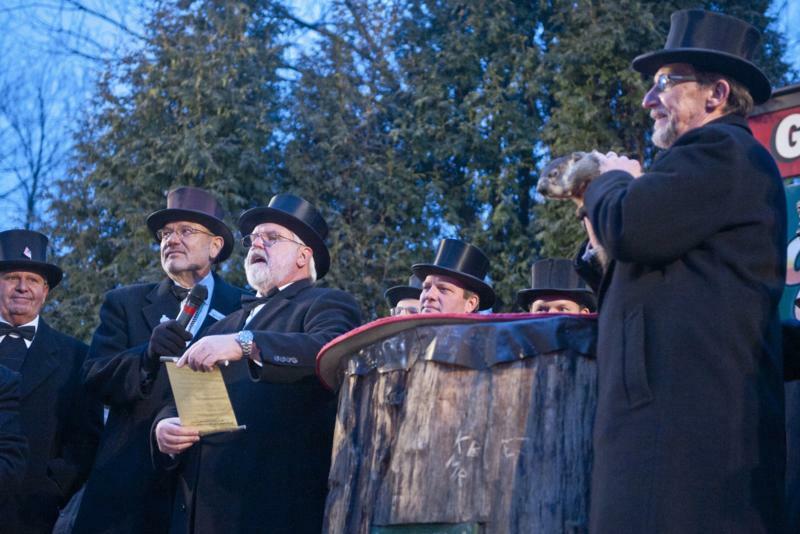 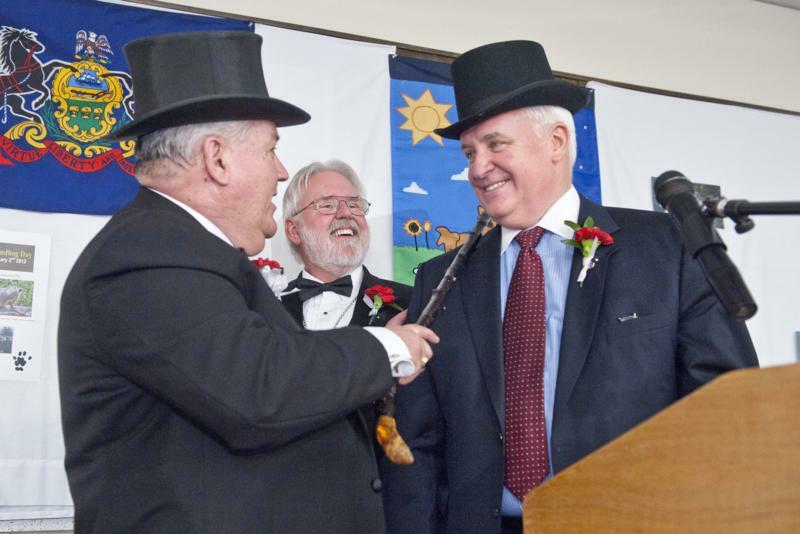 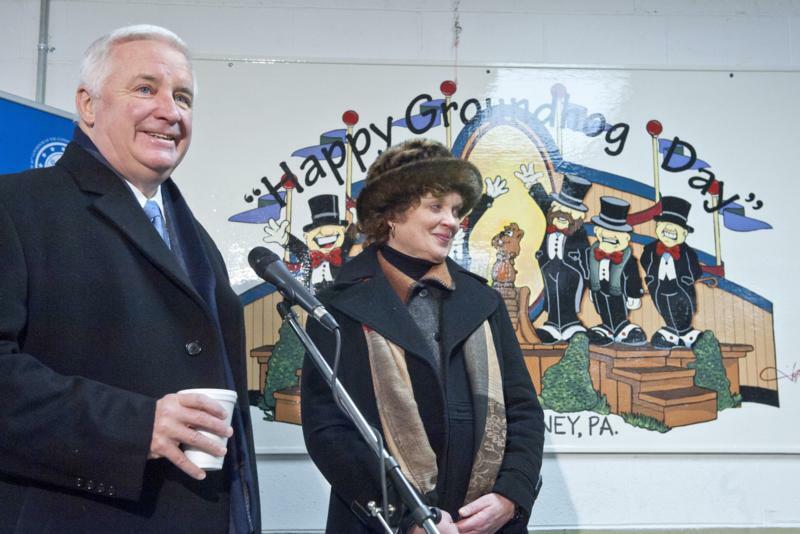 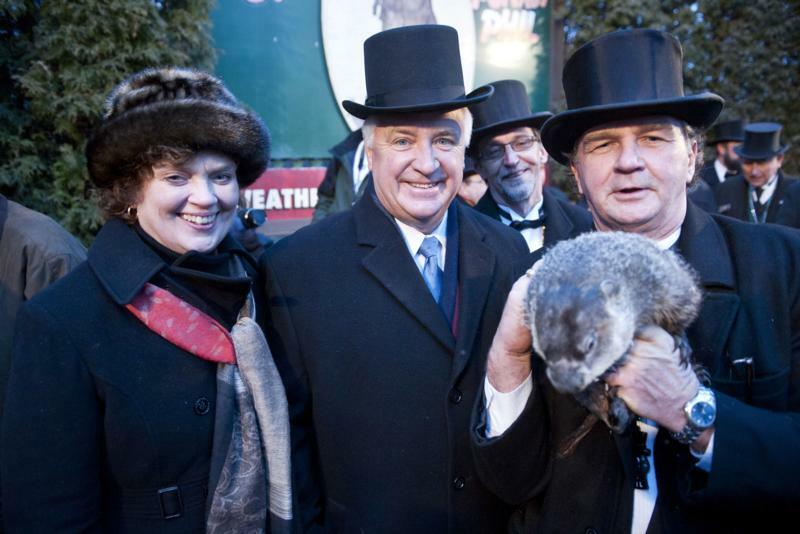 Governor Tom Corbett kicked off the Groundhog Day festivities, highlighting Pennsylvania's unique tourism assets - including the annual Groundhog Day celebration - that attract millions of visitors to the Keystone State every year. 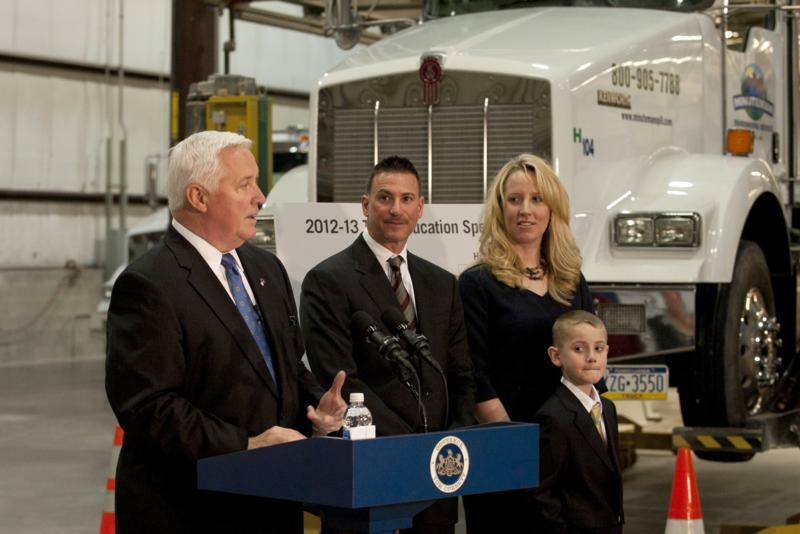 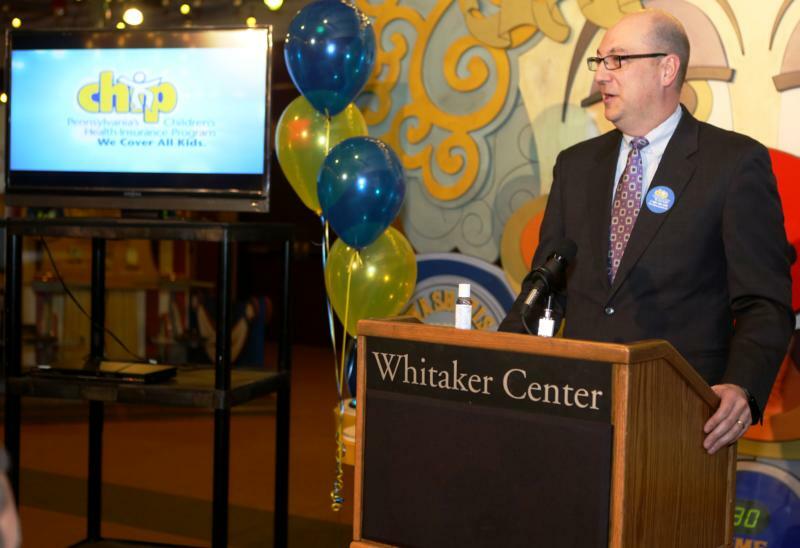 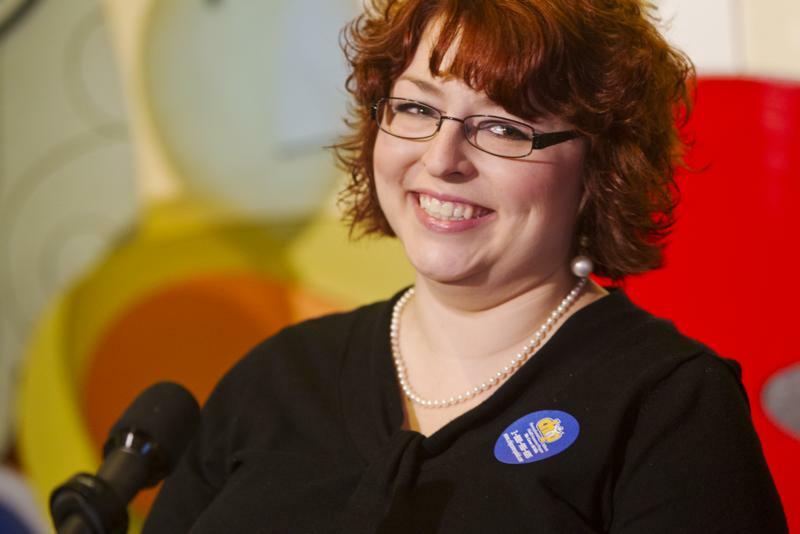 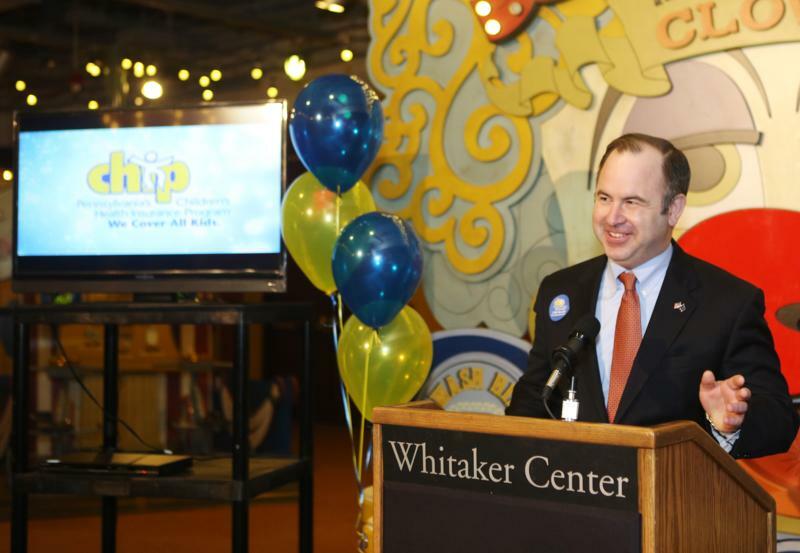 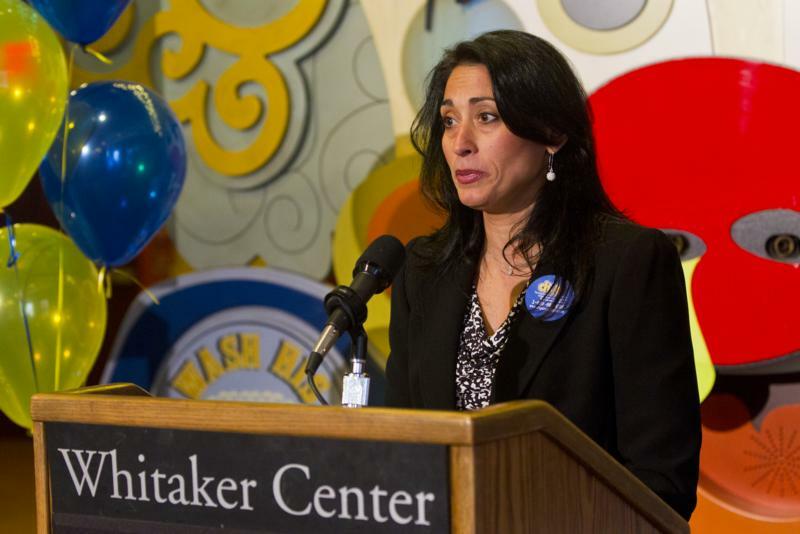 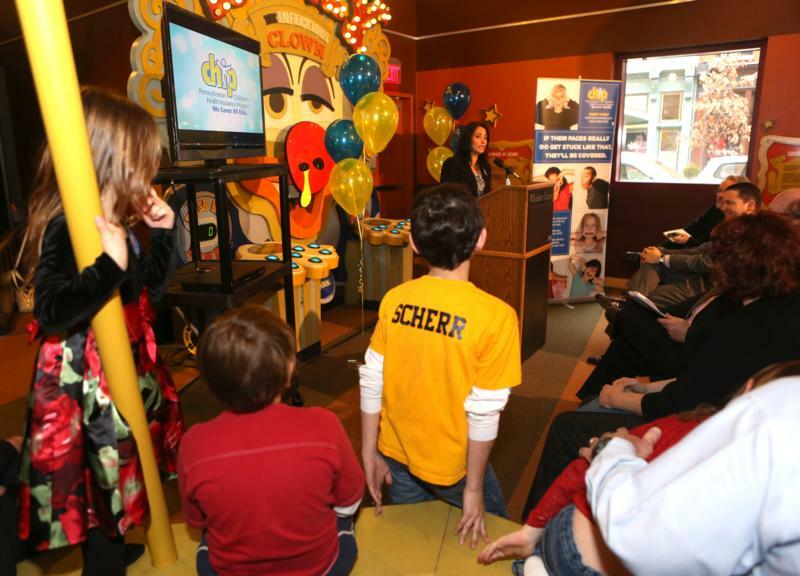 The state Children's Health Insurance Program (CHIP) celebrated its 20th year of providing coverage today by announcing that $8.5 million in funding will be proposed in Governor Corbett's 2013-14 budget to focus on expanding the number of insured children in Pennsylvania. 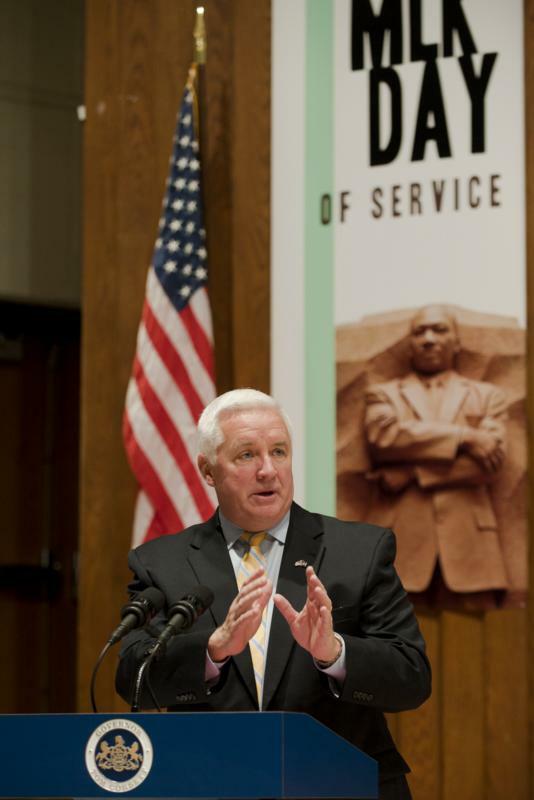 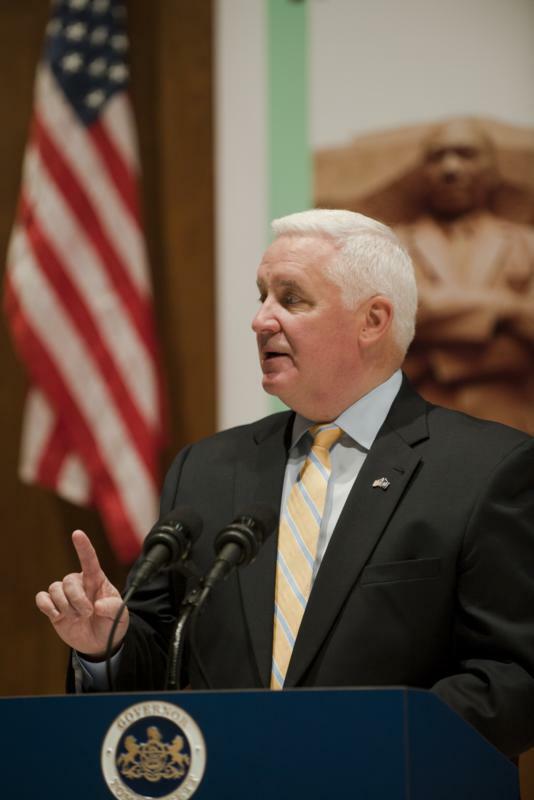 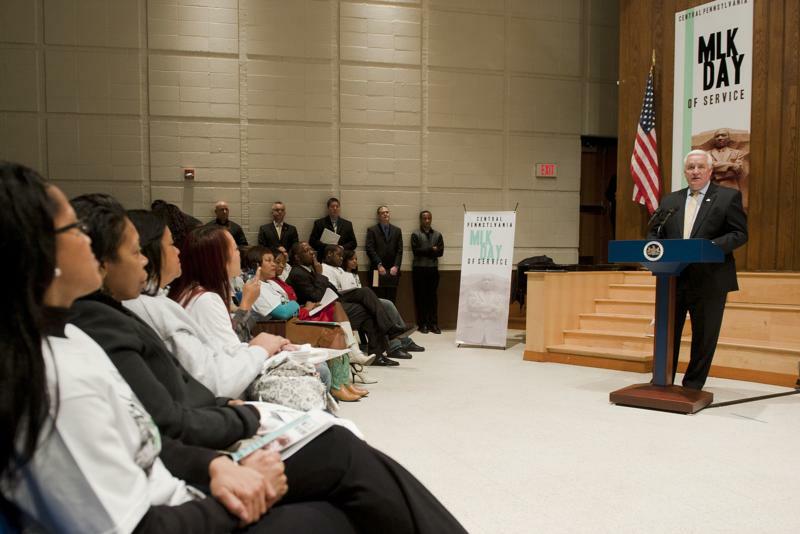 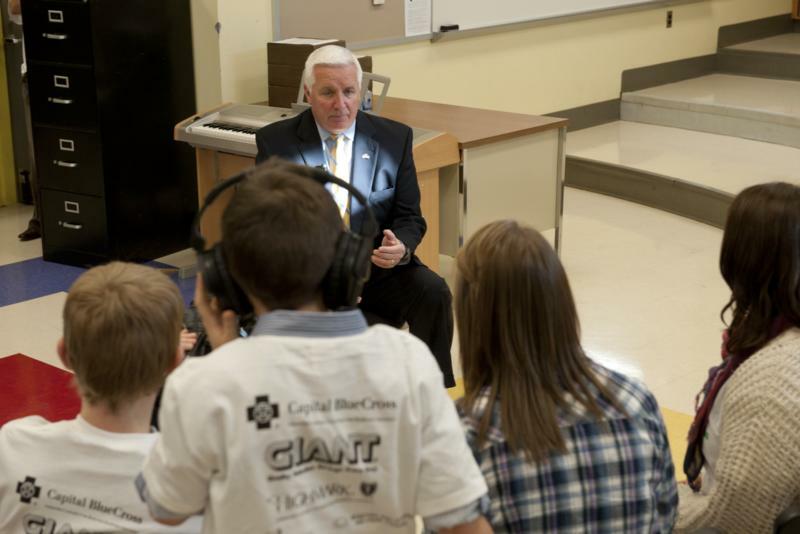 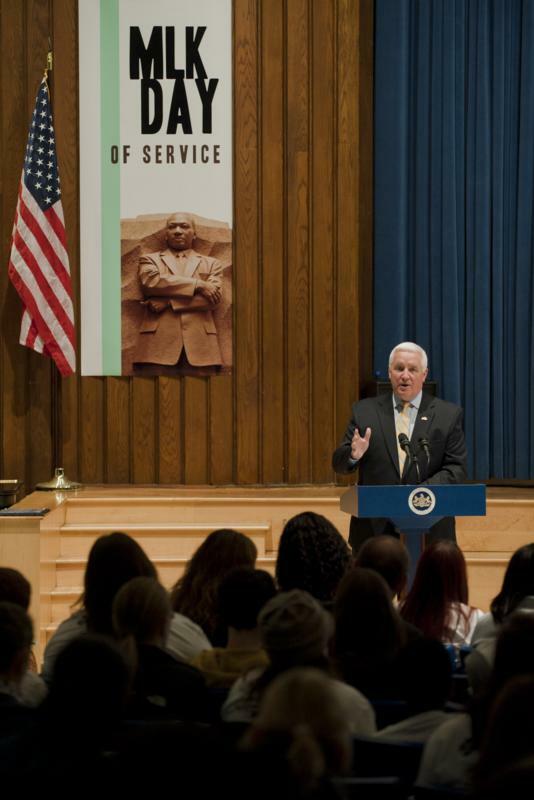 Governor Tom Corbett today helped to launch the Central Pennsylvania MLK Day of Service, a community service effort involving hundreds of students from around the capital region as part of Dr. Martin Luther King Jr. Day.